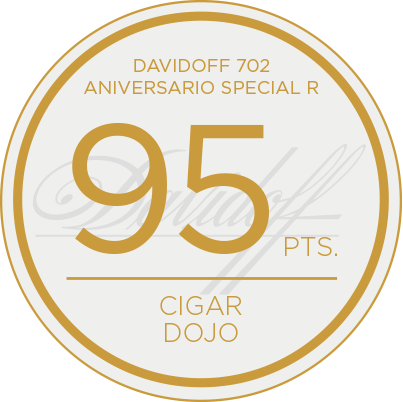 This series achieves the unimaginable - a smooth intensity. 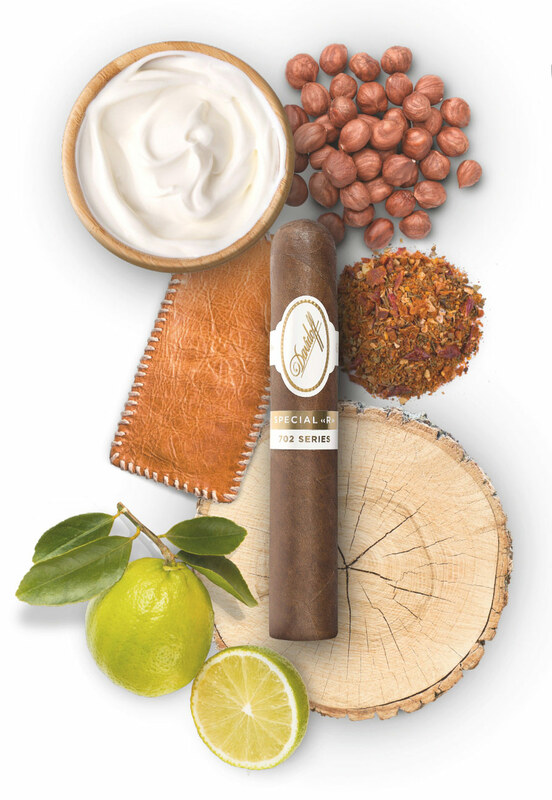 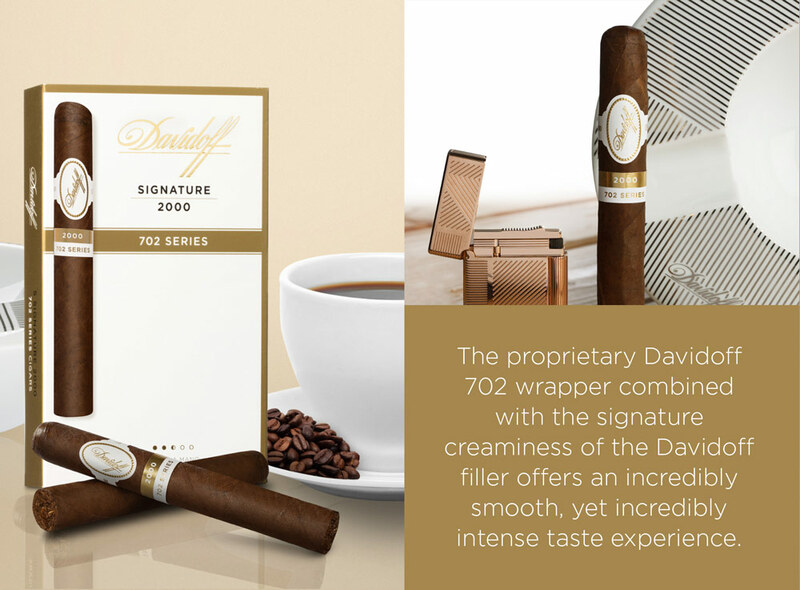 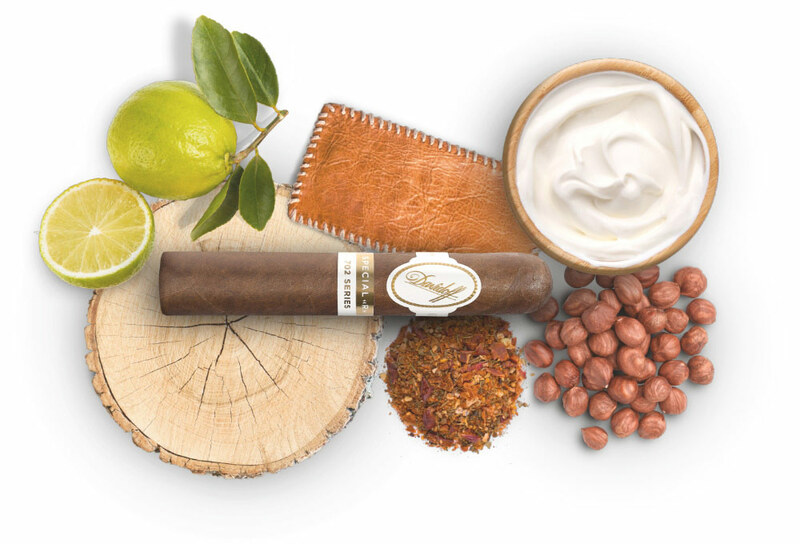 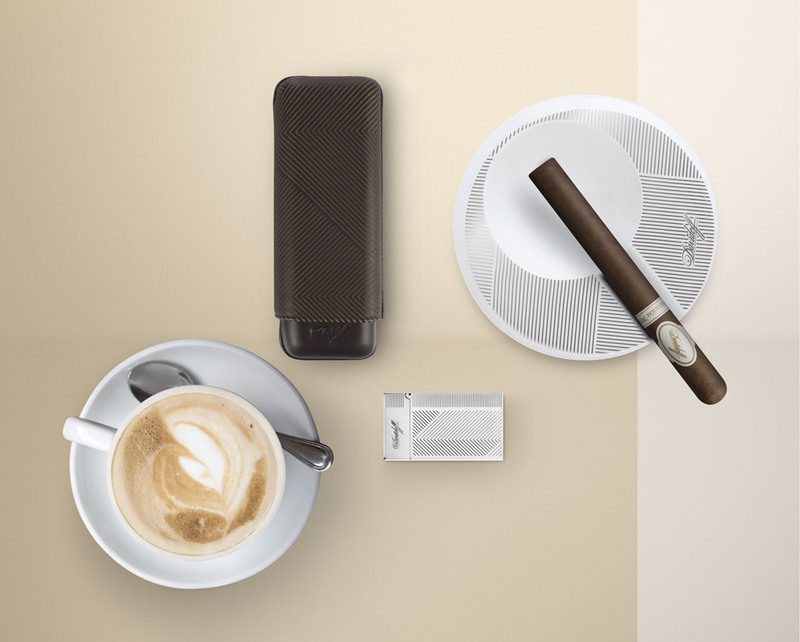 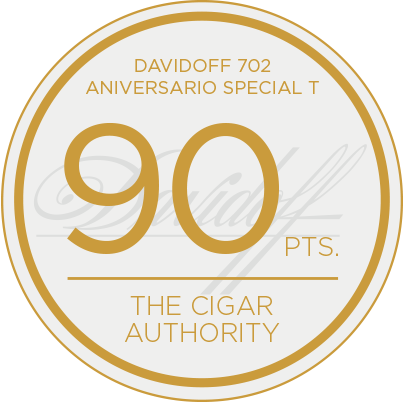 It surrounds the signature Davidoff creamy filler in a spicy sleeve. 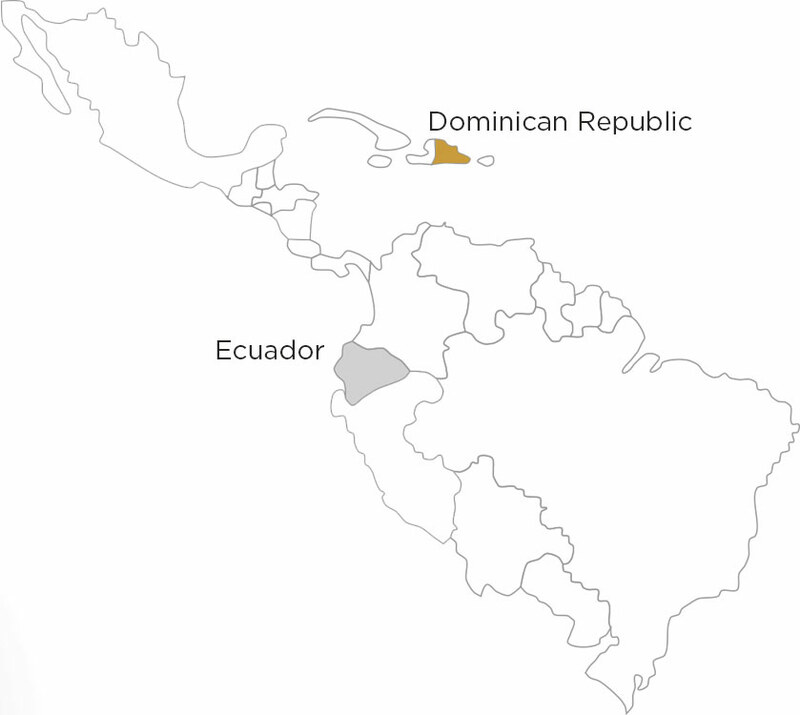 Uniquely born of the hybrid of three cuban seeds*. Size: 43 x 3 1/2 "
Size: 43 x 5 1/16 "
Size: 50 x 4 7/8 "
Size: 50 x 6 "
Size: 50 x 7 1/2 "
Size: 48 x 6 5/8 "
" Unusually complex, flavorful, and smooth, the cigar produces a smoking experience that triggers all of the five senses of taste—sweetness, sourness, saltiness, bitterness, and the highly-elusive umami. " 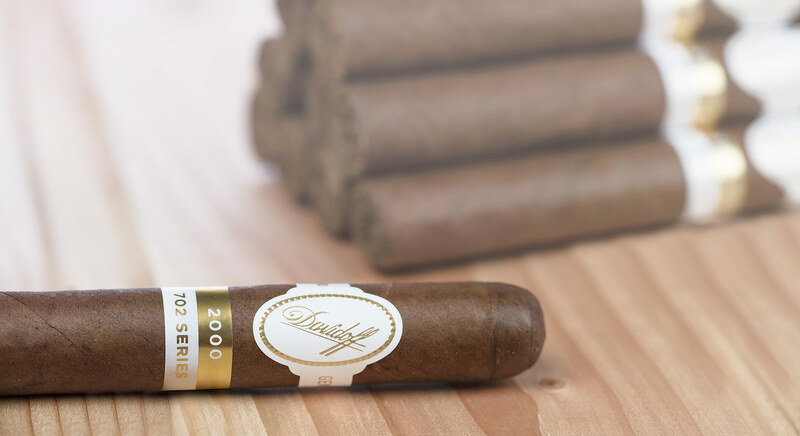 " There aren't many cigars out there that put me in a state of total relaxation, but this one did it. " 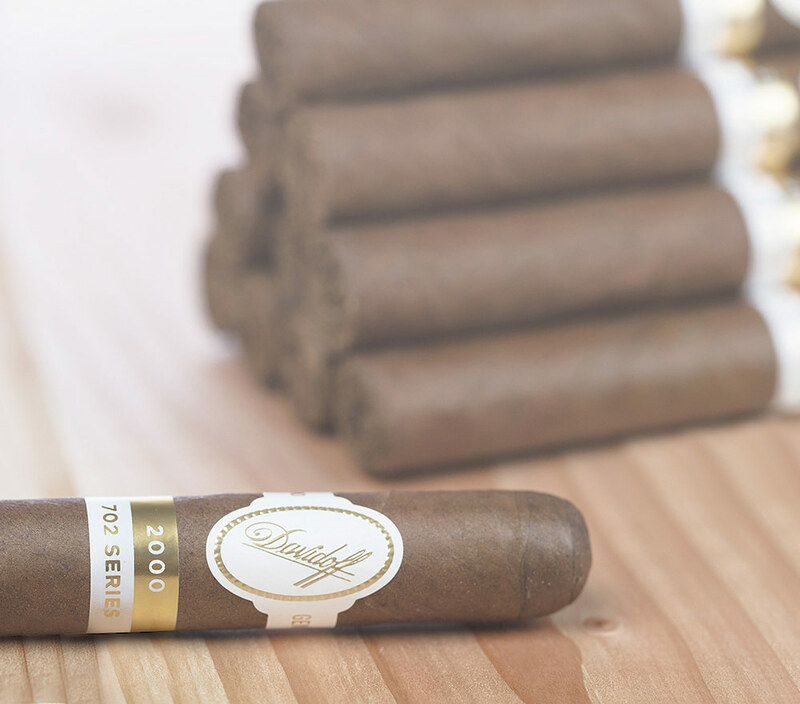 " I will say this though, this cigar should end the argument of how much the wrapper changes things. "